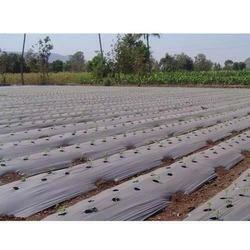 Our product range includes a wide range of mulch film, mulch film roll, biodegradable black color mulch film, agro biodegradable mulching film, agriculture black mulching film sheet and silver agriculture mulching film. 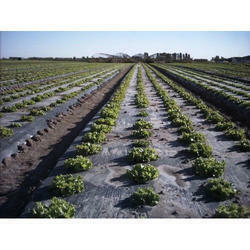 With years of practice of this field, we are capable to present a wide range of Mulch Film. Our products are made employing advanced techniques and top quality material that is sourced from reliable sellers of market. 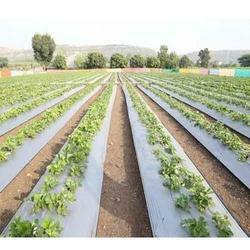 We are providing our products in diverse sizes and designs that meet on customer’s demand. 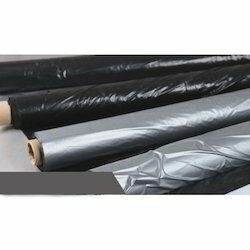 In addition, experts strictly inspect this product in order to faultless series delivery. 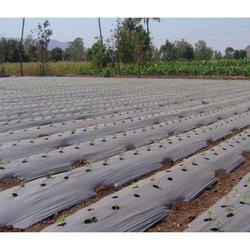 Backed ourselves with sound amenities, we are engaged in offering to our patrons a wide series of Mulch Film Roll to our patrons. 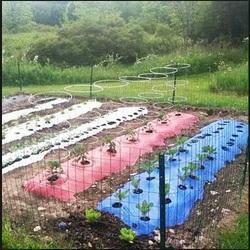 These products are made using the superior grade polythene thermo-plastics, sourced from top sellers of the market. 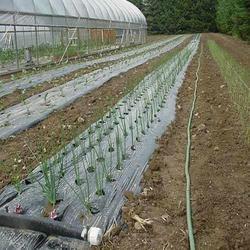 In addition, experts check our provided products in order to offer top range to our customers.